Panandâ is a convenient trip down memory lane. Aminin bes, you probably didn’t know that May is National Heritage Month. 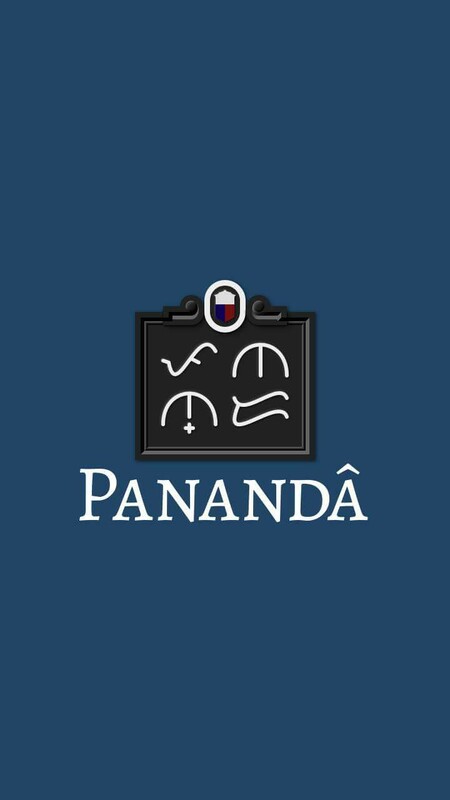 To be honest, we didn’t know either until we came across this new app called Panandâ. “Marker” in Filipino, the name is apt; it lets you revisit the past via commemorative plaques. You know, those engraved panels by the National Historical Commission of the Philippines at the entrance of landmarks. The ones you pretend to read (again, bes, let’s be real) while having someone take a photo for you on IG? You can virtually visit different places in the country, and learn a little bit of history with just a swipe of your fingers. Cool, right? 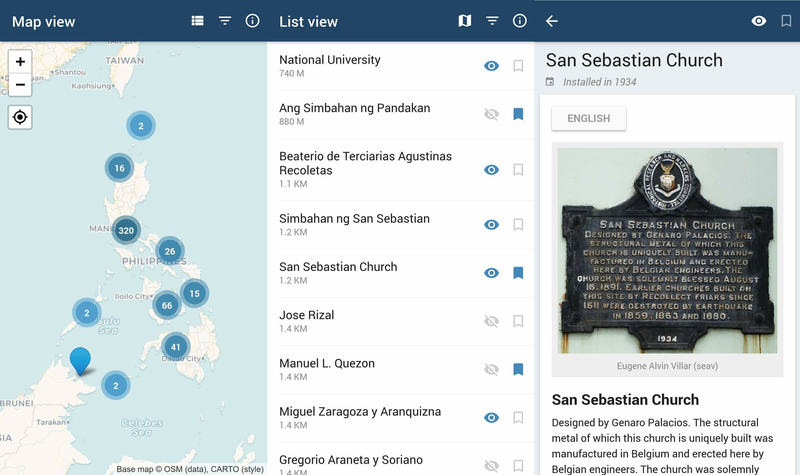 The app’s developer Eugene Alvin Villar created it after working on the Cultural Heritage Mapping Project and Encyclopedia of Philippine Heritage. His work in these involved mapping historical markers and filling out information in Wikidata. This got him thinking, wouldn’t it be great if people cared about those markers? Wouldn’t the world be a better place if you included a bit of knowledge to your OOTD pics, and smarmy #ItsMoreFunInThePhilippines posts? Of course, it doesn’t beat being at these places in person. I mean the 37-year-old Villar hopes while you’re out there doing just that, you can help improve on Panandâ. (Bes, mas masaya ang life ‘pag may purpose. Try natin.) The developer is working on features that would allow you to contribute missing photos of markers, add links to Wikipedia articles as well as fiddle around with layout tools. Villar says he and his fellow volunteers also have a map of cultural and natural heritage sites of the Philippines on hand. Another app is on the way for that. They just need our help. 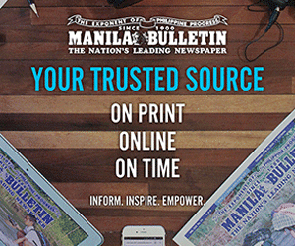 So, contribute to a better informed Philippines by downloading the app for free on Google Play Store.